On Dead End Street the zombie hordes are coming! Arm yourself with an arsenal of guns, grenades and molotovs to take down angry undead mobs in this zombie-survival horror shooter game! Play as Brett as he tries to protect his family by blasting through the rotting Decayed! Head to the Safe Zone known as Highland Park by taking out the walking dead, surviving supply runs and defeating highly mutated mega-zombies! Take on hard bosses, stupid zombie walkers in the extra modes. 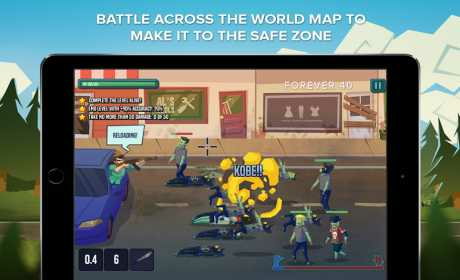 – Move across the world map to make it to the safe zone! – Earn stars and upgrade your talents! 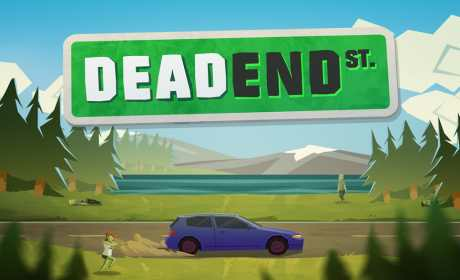 – Play the extra Decayed and Challenge modes to earn medals and more stars! – Over 30+ available achievements! 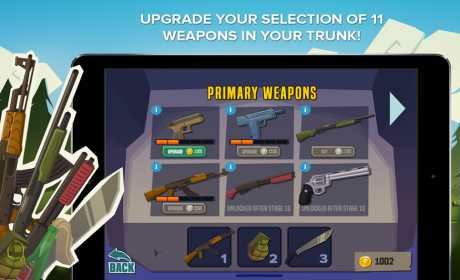 – Upgrade your selection of 11 weapons in your trunk! – Test your skills against mega-zombie bosses!